Chris Meletis always knew he wanted to help people. After graduating from Reed College in the late 1980s, he went on to continue three years of conventional medical school, determined to provide care to marginalized communities, before realizing that he was almost on the perfect path–but not quite. After a conversation with a naturopathic doctor opened his eyes to the previously-unknown-to-him world of naturopathic medicine, there was no going back. He toured a few naturopathic college campuses, applied for admission, and immediately enrolled at National College of Naturopathic Medicine (now National University of Natural Medicine) in Portland, OR, with advanced standing. Behind the curve or not, Dr. Meletis found his calling in naturopathic medicine, and by age 30, was named Dean of Naturopathic Medicine at his alma mater. In this leadership role, one priority stood firm: to change America’s health, one person at a time. And what better way to do good work for humankind than to teach others to do the work alongside you? 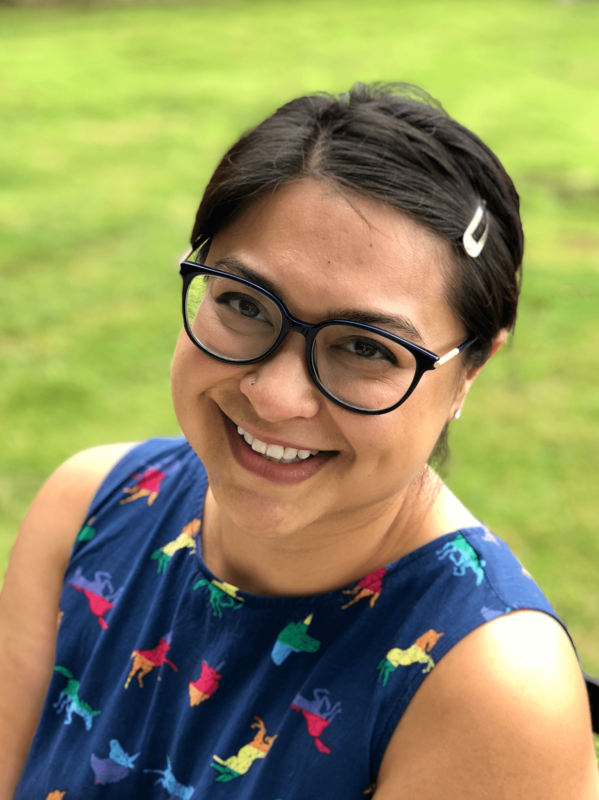 When it became clear that one of Portland’s prominent shelters and social service providers had lost the majority of its funding, Dr. Meletis stepped in with a plan to help both the nonprofit and the college. 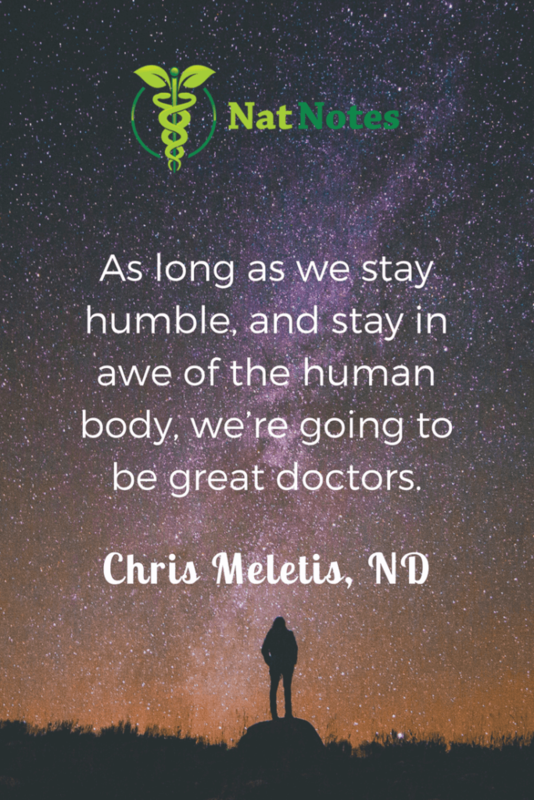 Armed with ingenuity and creativity, and fueled by a burning desire to serve, Dr. Meletis is a true changemaker in naturopathic medicine and healthcare reform. What a role model for all of us with a passion for social justice and natural medicine! Dr. Chris Meletis uses his earnings from the sales of his Naturopathic CE continuing education courses to fund his public health outreach. Take one (or many!) of his courses to gain valuable clinical insight, connect with a naturopathic giant, and help spread naturopathic care even farther! Check out his entire continuing education course catalog here. Dr. Chris D. Meletis is an educator, international author and lecturer. He serves as the executive director for The Institute for Healthy Aging. His personal mission is “Changing the World’s Health One Person at a Time.” He believes that when people become educated about their body that is the moment when true change and wellness begins. Dr. Meletis has authored/co-authored 12 books, including His Change of Life; Liberation from Allergies; Interactions between Drugs and Natural Medicines; Safe Herbs; Herbs and Nutrients for the Mind and many others. He has also authored over 250 national scientific articles in such journals and magazines as Natural Health, Alternative and Complementary Therapies, Townsend Letter for Doctors and Patients, Complementary Prescriptions and Natural Pharmacy. 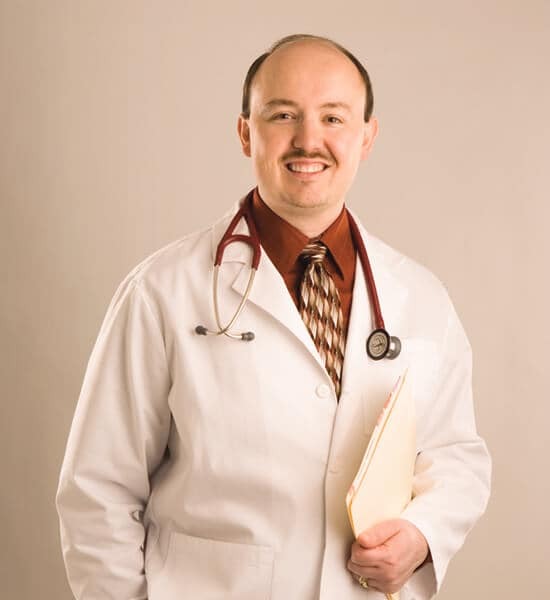 Dr. Meletis served as Dean of Naturopathic Medicine and Chief Medical Officer at NCNM for 7 years and was awarded the 2003 Physician of the Year by the American Association of Naturopathic Physicians.